Hello to all my friends online. How's your day? My entry for this week is about a pumpkin pie. Last week my sister and I bought again a pumpkin fruit at Strom's Farm. 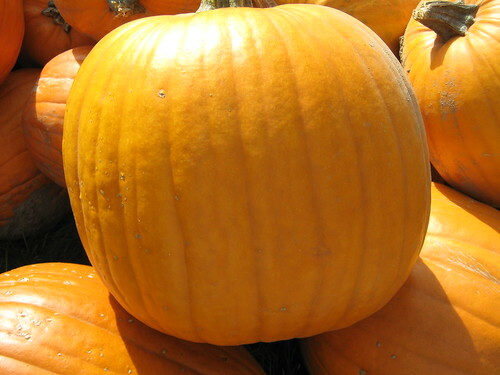 We prefer to buy pumpkin in a farm because it’s bigger and cheaper compare to the store. We all know that pumpkin fruit is not only for decorative lanterns during Halloween season and Thanksgiving Day but you can also make a delicious pie. Yes! This time we select and bought the ripe and big fruit not for decoration but for pumpkin pie. 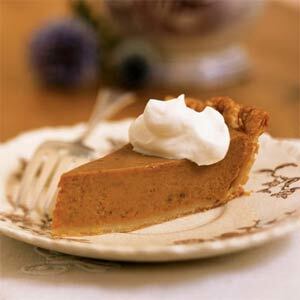 In cooking a pie, I use classic pumpkin pie recipe from find.myrecipes.com. They provide more than 30, 000 recipes online. It's great and a very useful site for those who love cooking like me. Thanks to Mary for hosting this wonderful meme Ruby Tuesday. If you are interested to participate feel free to contribute your entry and don’t forget to add your URL in the auto link below. See you there! Nice photos. I do love pumpkin pie. Oh I love looking at other photos! Thanks for visiting me! Looks yummy! Hoped you enjoyed your pie! I love a red wagon always. 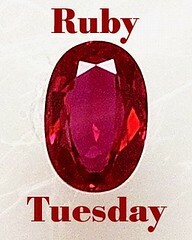 Happy Ruby Tuesday! 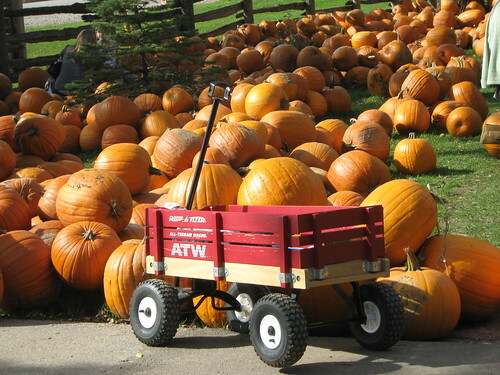 Love the red wagon in front of the pumpkins. Very pretty. And you can never go wrong with pumpkin pie. Big fan here. How did your recipe turn out? I've heard that the pumpkins that are good for carving aren't necessarily the best for eating (the small cooking pumpkins being best), so I'm curious.